Cats are adorable and cuddly. Sometimes they can look creepy or scary, but we know they are really very lovable, sweet creatures. Here are 22 of the creepiest-looking cats on the planet that are ready to scare you for Halloween, but you’d better give them plenty of scratches behind the ear for the rest of the year! Does your kitty also look creepy in pictures? 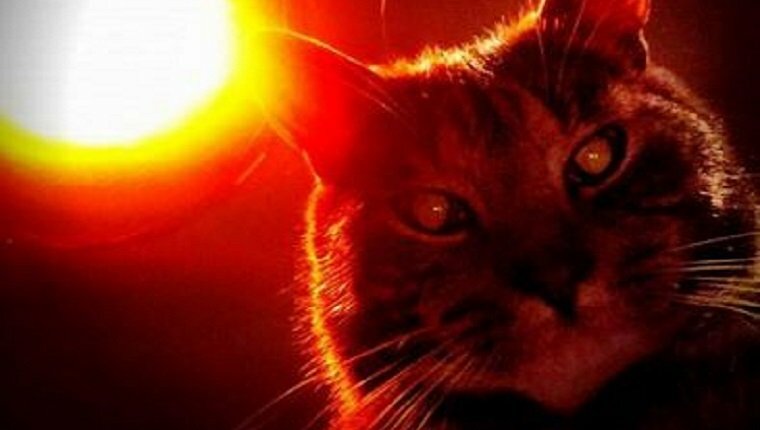 Have you photographed your cat at just the right moment to make them look demonic? Let us know in the comments below!